Custom Swoop & Jabot Top Treatment - C.O.M. 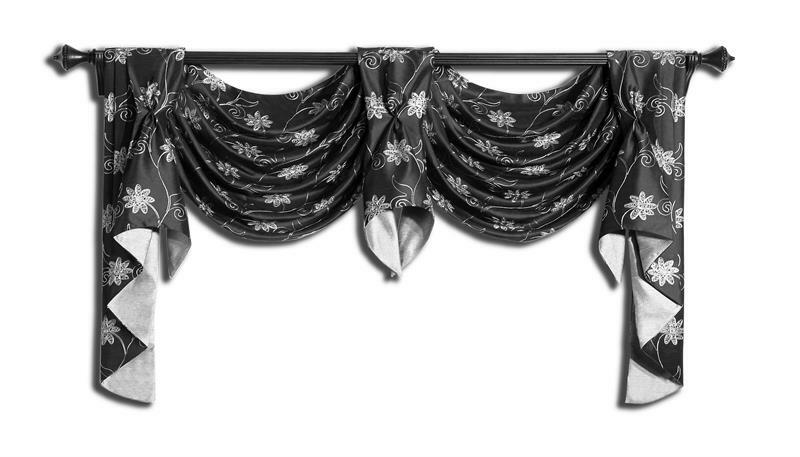 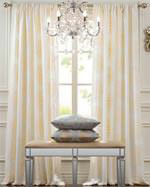 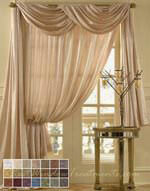 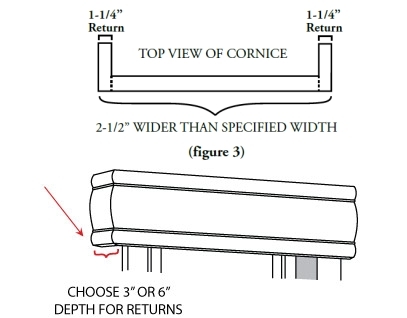 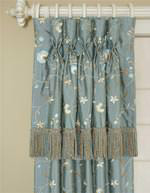 Custom Swoop & Jabot Top Treatment (Style V1) is an elegant fabric cornice. 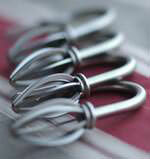 Fully dressed with the perfect swoops, central horns and jabots on each end! 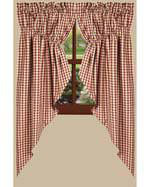 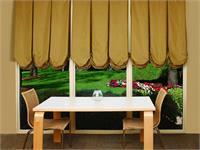 We can add trim or fringe to almost all our window toppers so if you do not see exactly what you want simply contact us. 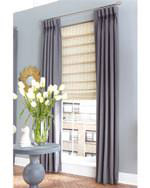 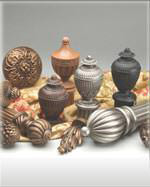 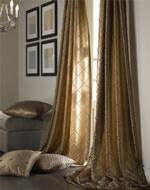 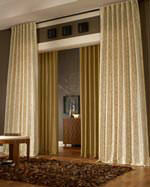 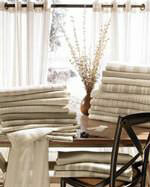 Perfect accent to any window treatment.